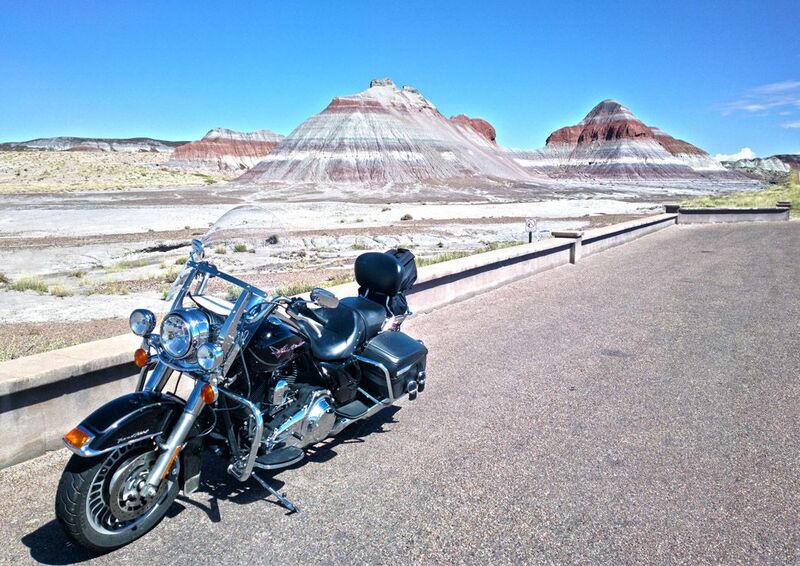 The European leader in motorcycle trips exclusively with Harleys, we have been organizing the motorcycle trips of your dreams since 1996. 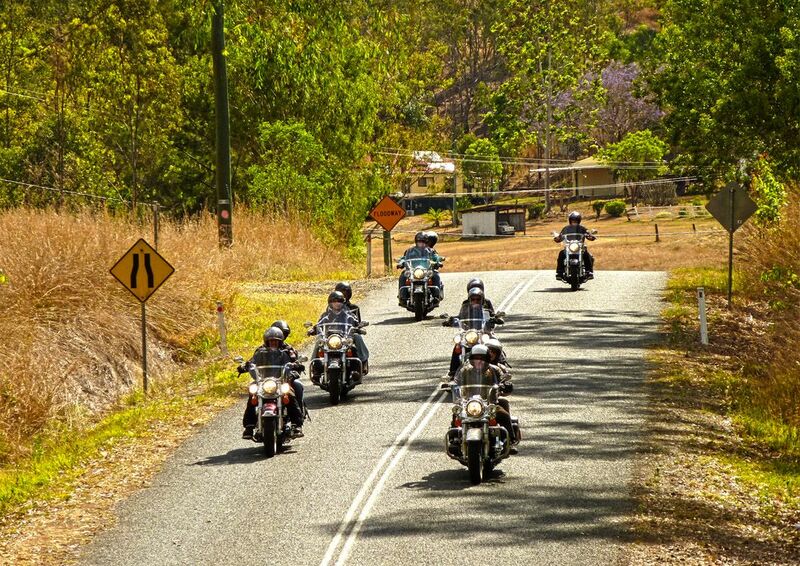 We are specialized in motorcycles tours in the United States, Australia, South Africa and Europe which are different from any trip you could organize on your own. Our job is to bring you on the most beautiful roads in the world, along the greatest curves and through the most wonderful valleys. Our job is to make you enjoy the smell of sand, the color of the desert, to awaken the nomad in you, to stimulate your adventurous spirit, to help you get in touch with your inner child’s ability to marvel, to fill you with the excitement of “roaming”, to soothe your senses, to awaken your feelings. We make emotions. Each part of the journey is chosen for the spirit of the site, the topography, the temperature, the type of road and the group’s profile. Likewise, our technical services (hotels, bikes, flights, etc.) are selected based on the simple principle of constantly seeking balance and excellence. Choosing to travel with West Forever means freedom through an experienced technical assistance so that you may enjoy every single moment dedicated to pleasure and discovery. 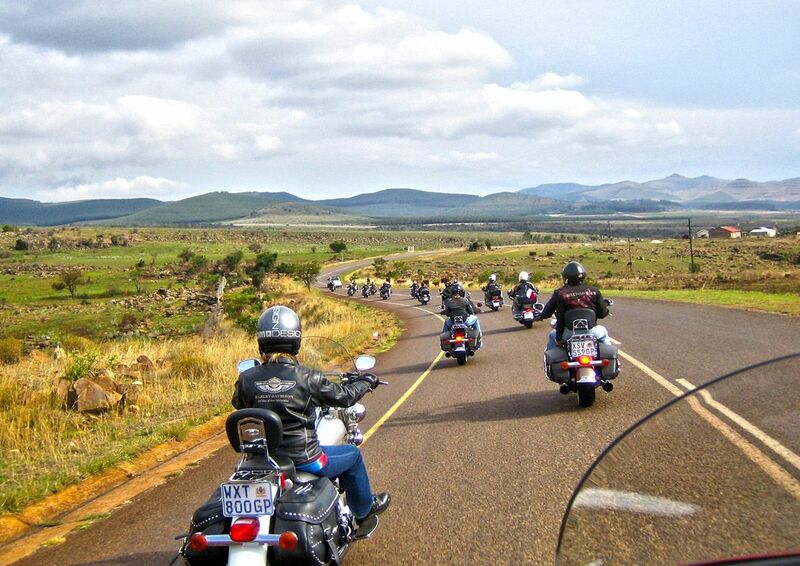 Our guided tours generally include up to twenty participants or up to fifteen motorcycles. The guide drives a support van that can load up a motorbike if necessary, and will transport your luggage and cold water. Depending on availability, you can choose your Harley Davidson® motorbike among the most comfortable touring, softail or CVO models : Electra Glide®, Road King®, Heritage Softail®, Street Glide® or Fat Boy. All these bikes are fitted with windshields, passenger backrest and saddlebags. 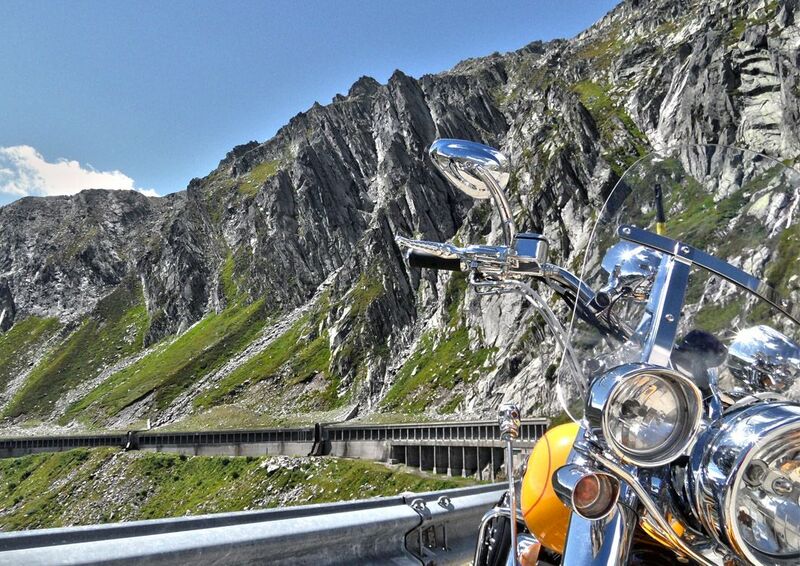 This tour will make your discover the most representative, varied and beautiful part of France. Starting from the Côte d’Azur, through Provence, along the Alps, this tour will offer you thriving and diverse landscapes.